We're sorry, but we couldn't find MLS # 21822704 in our database. This property may be a new listing or possibly taken off the market. Please check back again. OPPORTUNITY KNOCKS with this spacious 1 bedroom home just above the Silverado Trail. 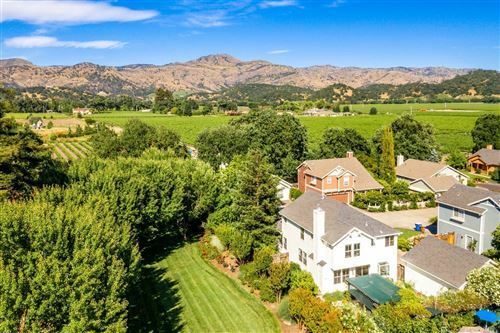 Located on a private drive surrounded by larger estate type homes, this 1494 sq. 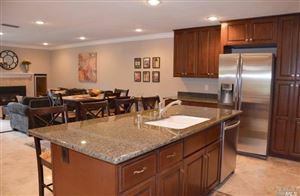 ft. home has a large living room, updated kitchen, 2 car garage on 1/3 of an acre with views towards the western hills. Add on, or start fresh. 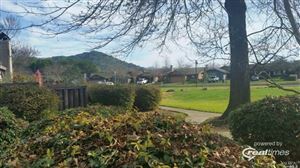 Just minutes to downtown St. Helena. We're sorry, but we couldn't find MLS # 21823019 in our database. This property may be a new listing or possibly taken off the market. Please check back again. We're sorry, but we couldn't find MLS # 21822787 in our database. This property may be a new listing or possibly taken off the market. Please check back again. We're sorry, but we couldn't find MLS # 21822956 in our database. This property may be a new listing or possibly taken off the market. Please check back again. We're sorry, but we couldn't find MLS # 21823000 in our database. This property may be a new listing or possibly taken off the market. Please check back again. We're sorry, but we couldn't find MLS # 21821988 in our database. This property may be a new listing or possibly taken off the market. Please check back again. We're sorry, but we couldn't find MLS # 21808796 in our database. This property may be a new listing or possibly taken off the market. Please check back again. We're sorry, but we couldn't find MLS # 21809716 in our database. This property may be a new listing or possibly taken off the market. Please check back again. We're sorry, but we couldn't find MLS # 21812543 in our database. This property may be a new listing or possibly taken off the market. Please check back again. We're sorry, but we couldn't find MLS # 21817028 in our database. This property may be a new listing or possibly taken off the market. Please check back again. We're sorry, but we couldn't find MLS # 21821040 in our database. This property may be a new listing or possibly taken off the market. Please check back again.